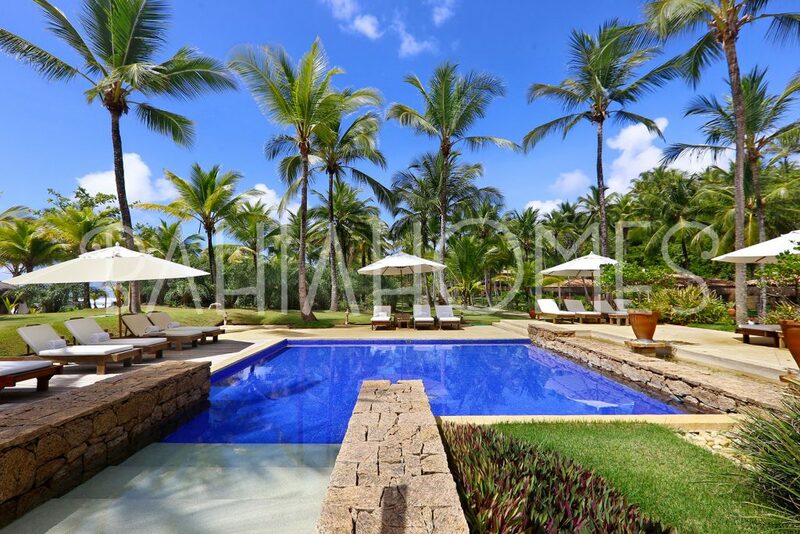 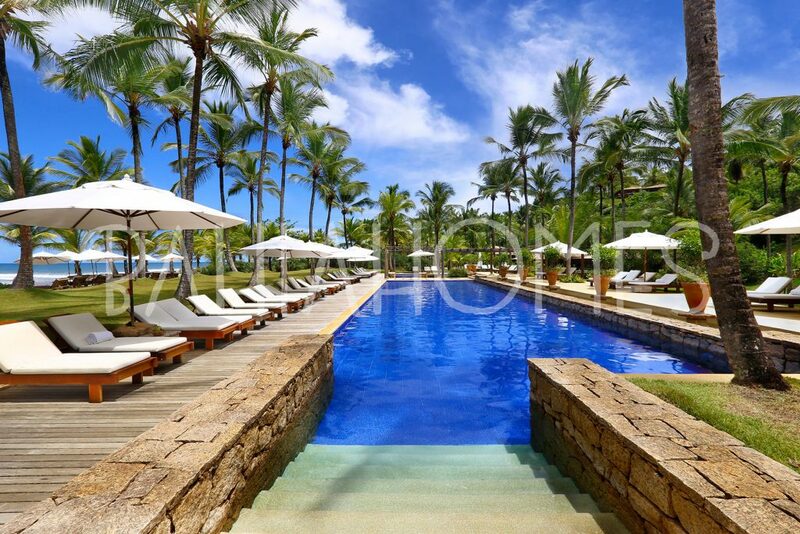 Txai Resort is a new destination, unique and heavenly, located in a privileged part of Itacarezinho beach. 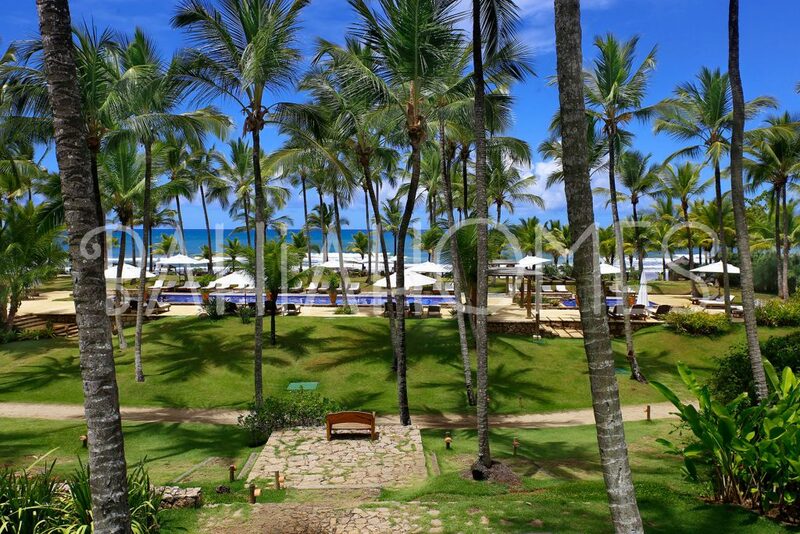 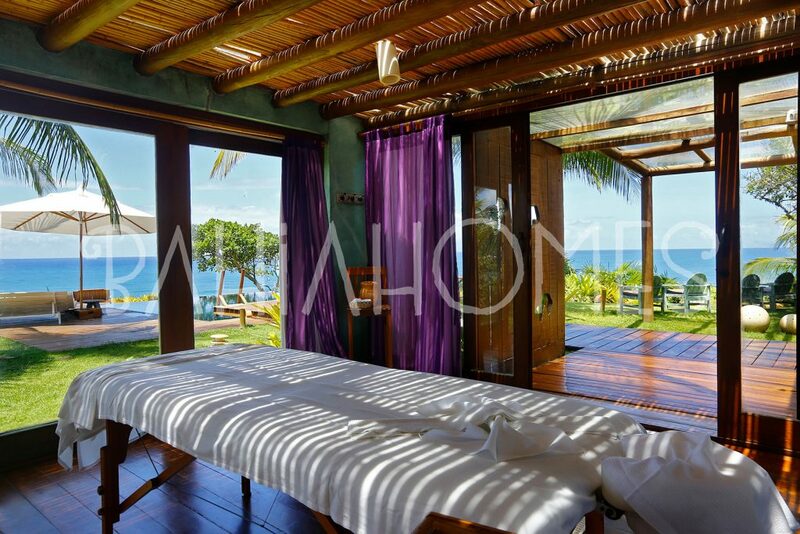 With its exhuberant nature that delights everybody and its impeccable service, visitors at Txai are invited to experience in the most beautiful beaches in Bahia, the best of luxury and to enjoy contact with nature. 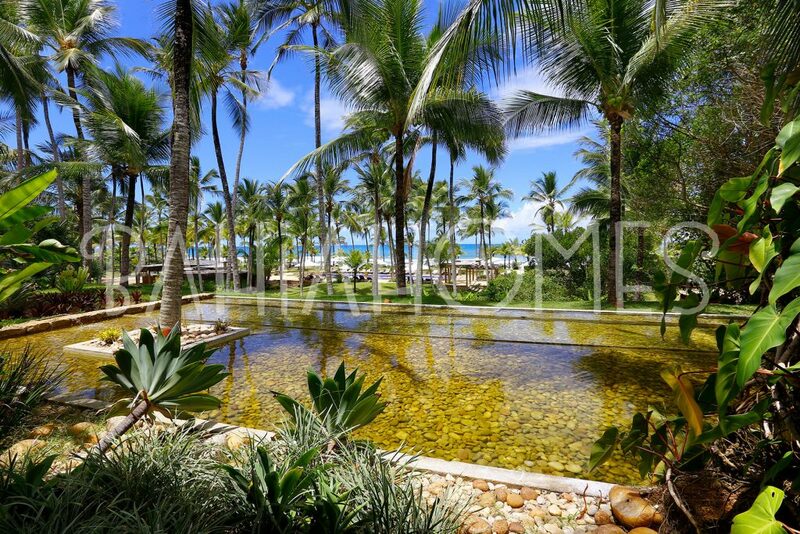 Through breathtaking scenery you can experience the rich fauna and flora of the region. 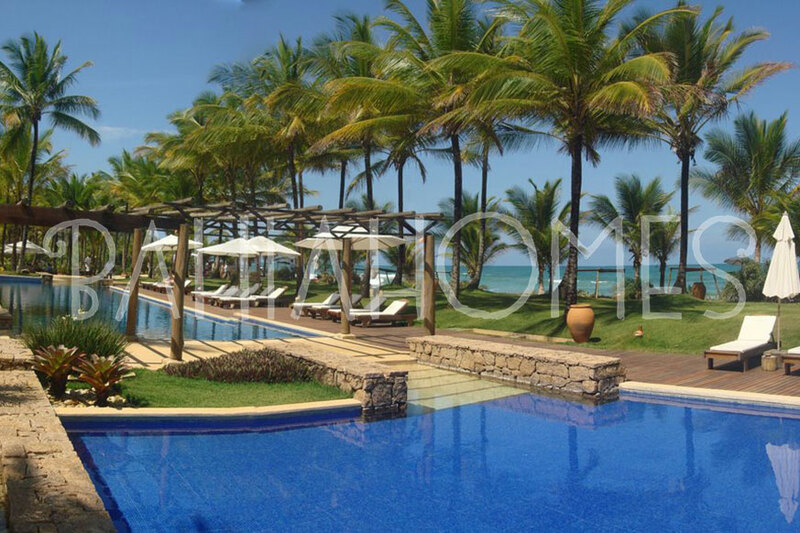 The project has a luxury hotel and a condominium of high standard houses. 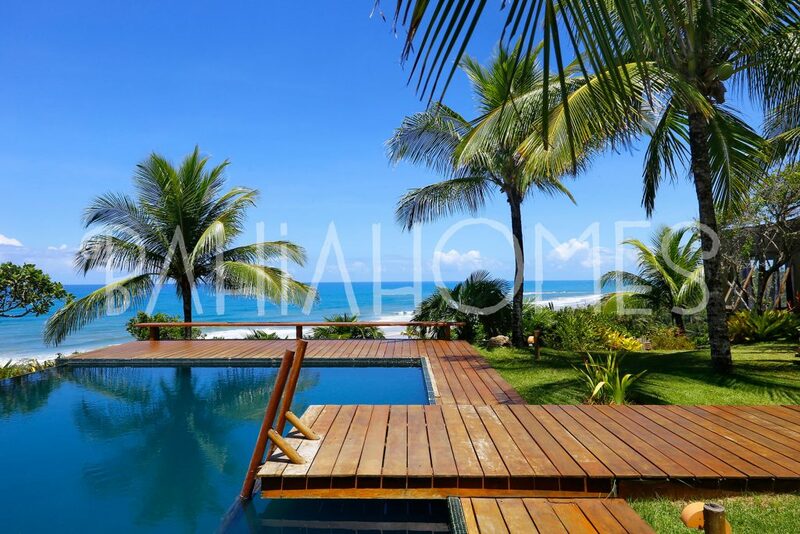 It is 15km from Itacaré and 48km from Ilheus; the access is very easy by car or helicopter. 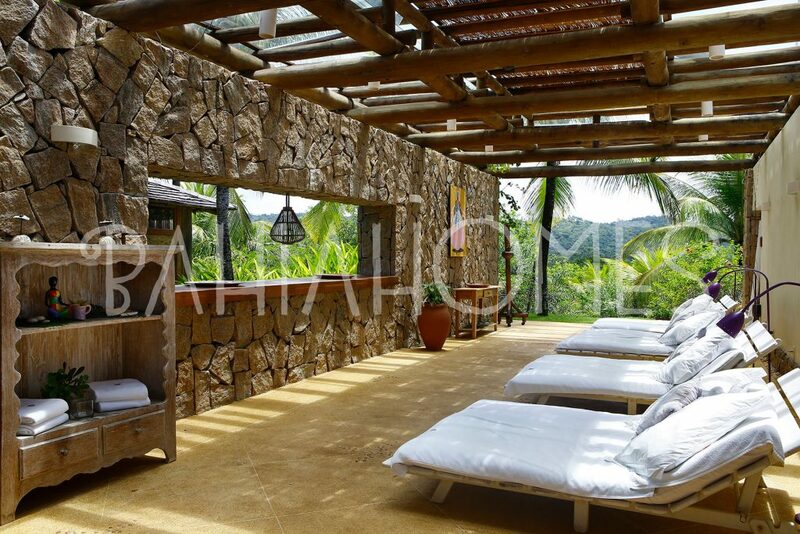 You can also live the nature of the region in activities such as hiking trails, horseback riding, rafting, canyoning and diving. 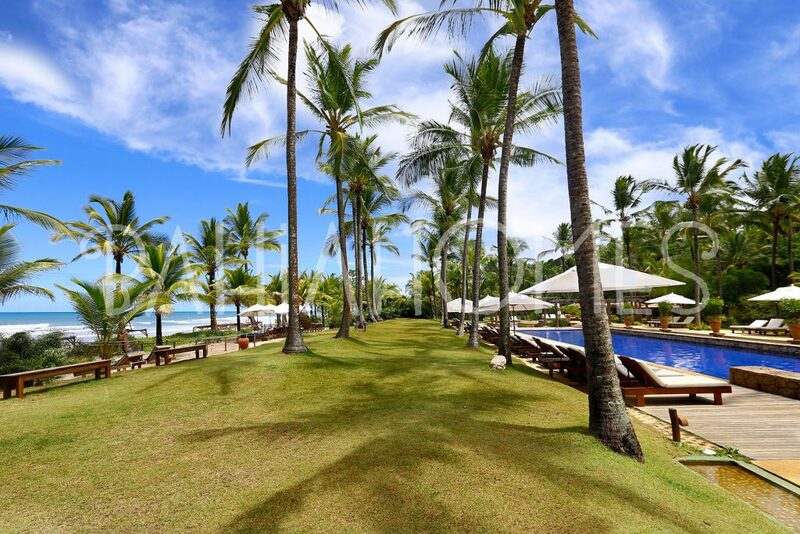 You can still take capoeira classes, tennis and surfing. 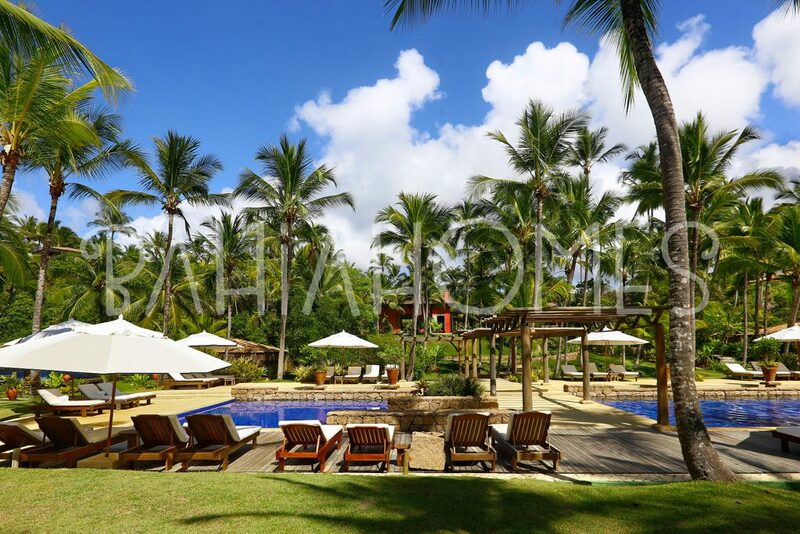 Guests can enjoy the hotel leisure and activities. 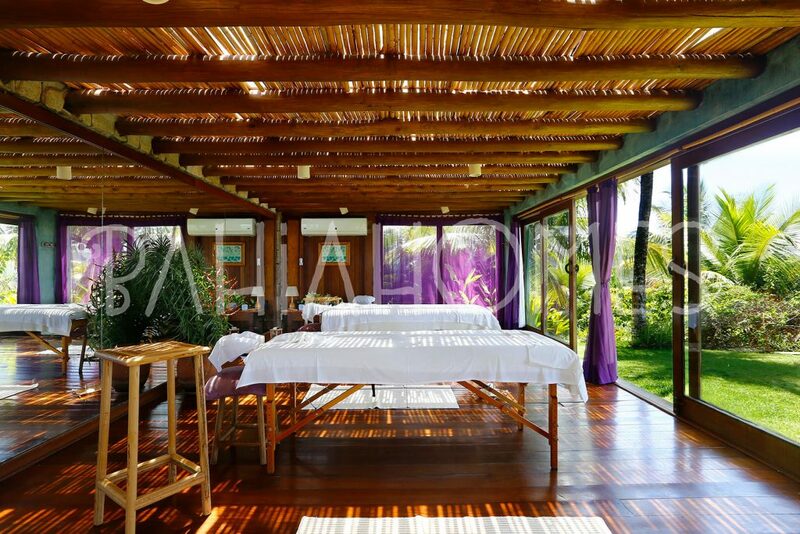 Complete SPA options, massages and exclusive treatments as well as a dry sauna and a steam room. 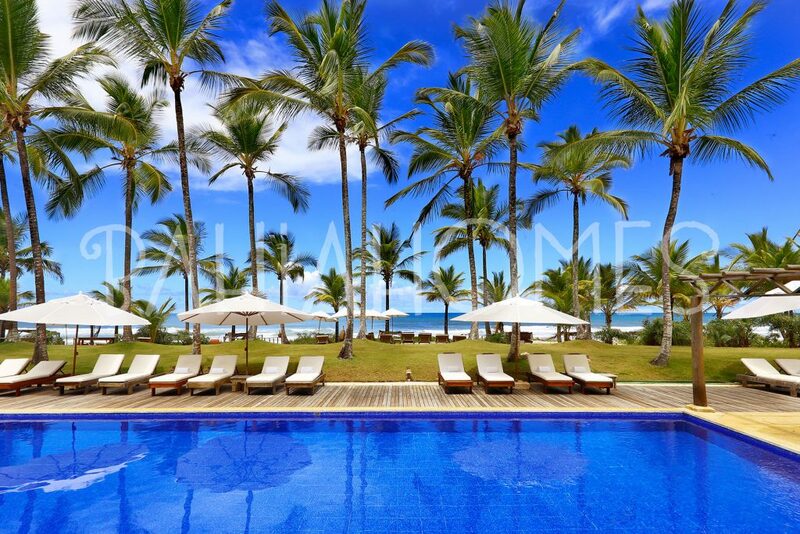 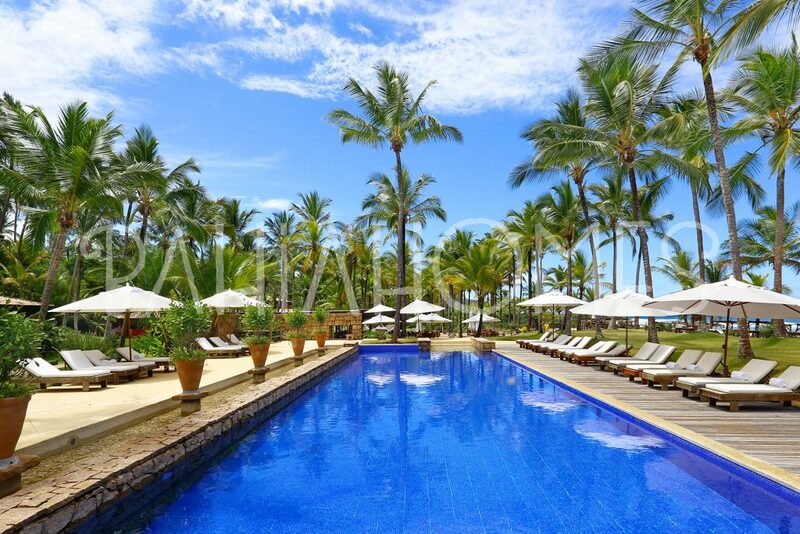 The swimming pool, tennis courts, and the spacious and comfortable living rooms to lounge at complete this setting, which also offers bar and restaurant services serving International and Bahian cuisine. 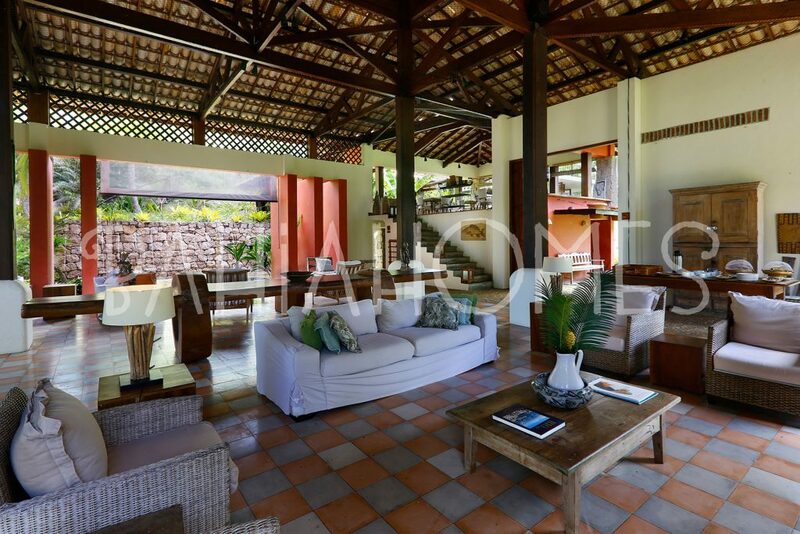 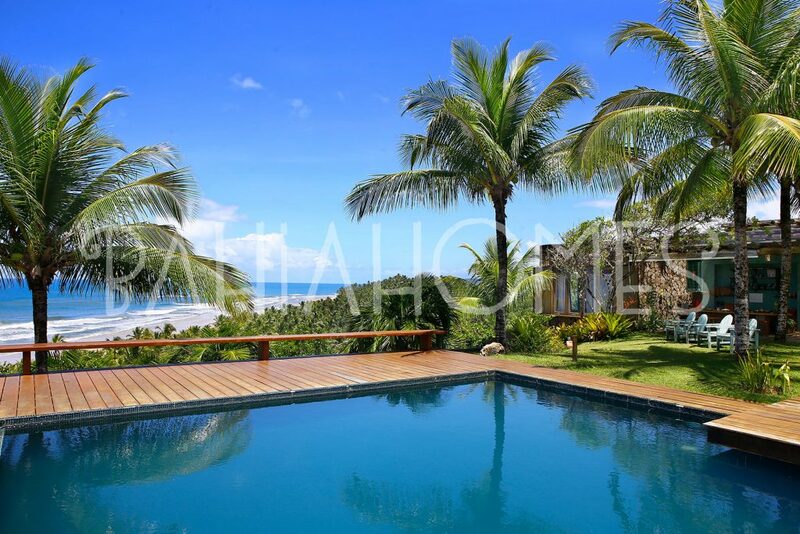 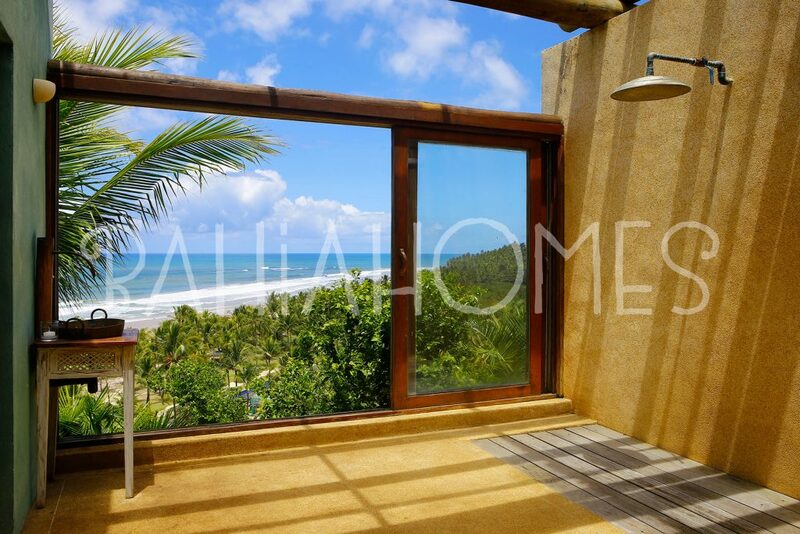 Check the houses available for renting in Txai/Itacaré. 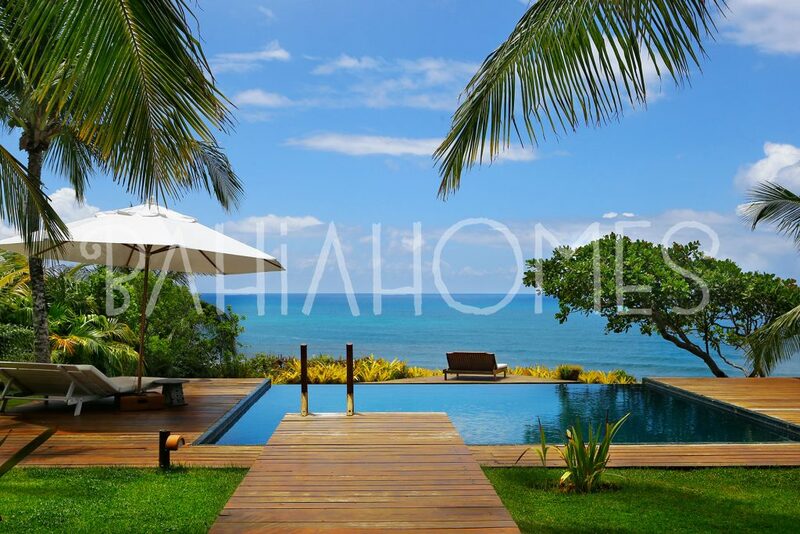 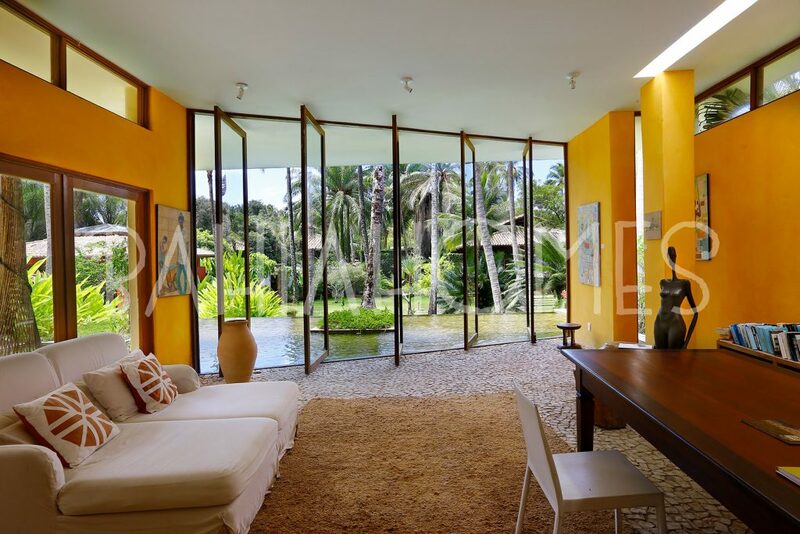 Check the houses available for selling in Txai/Itacaré.